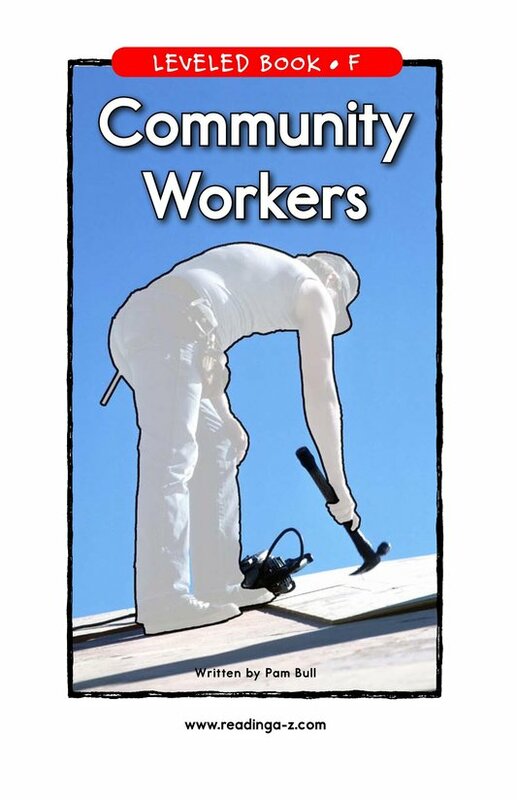 Have you ever stopped to think about the people who work and help in the community each day? 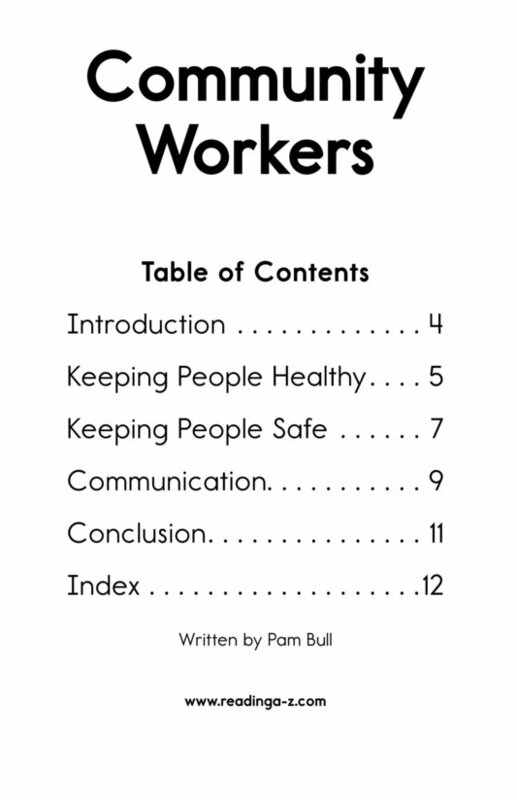 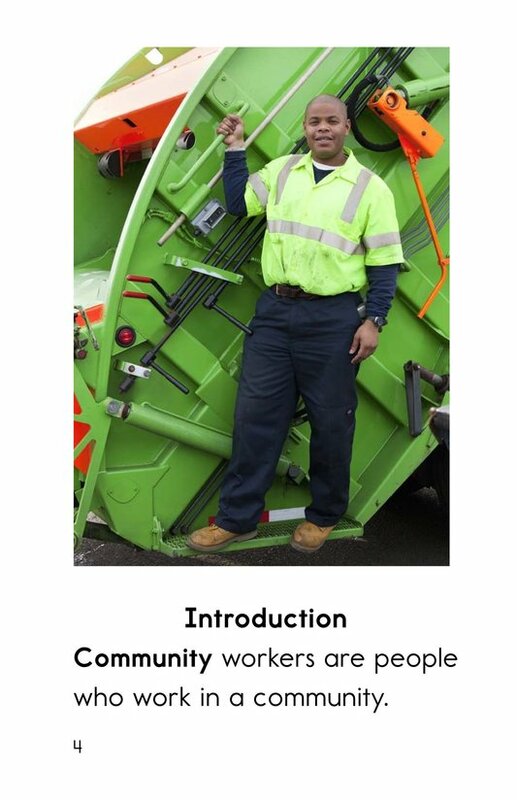 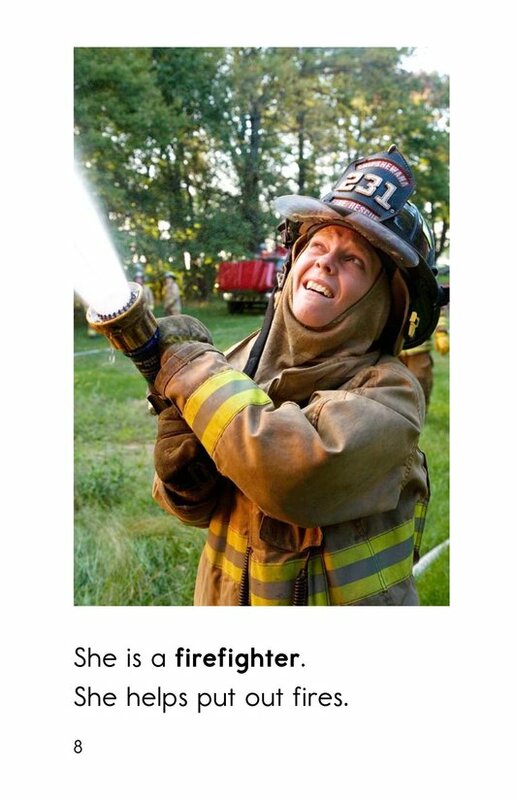 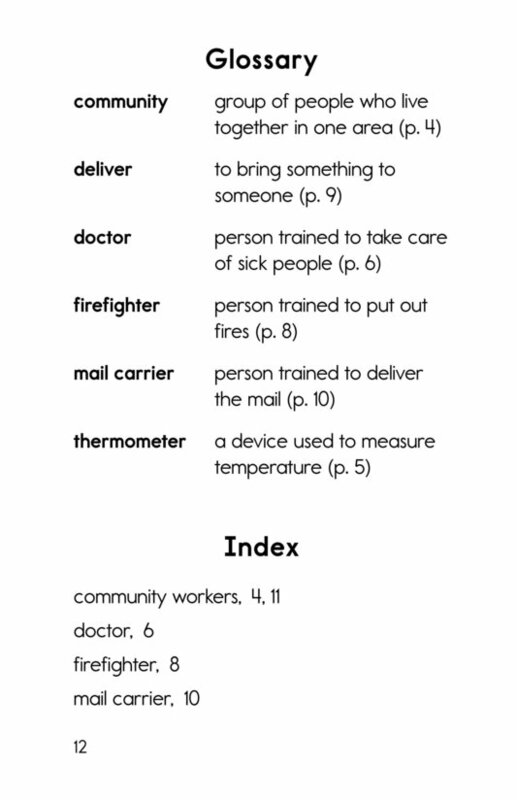 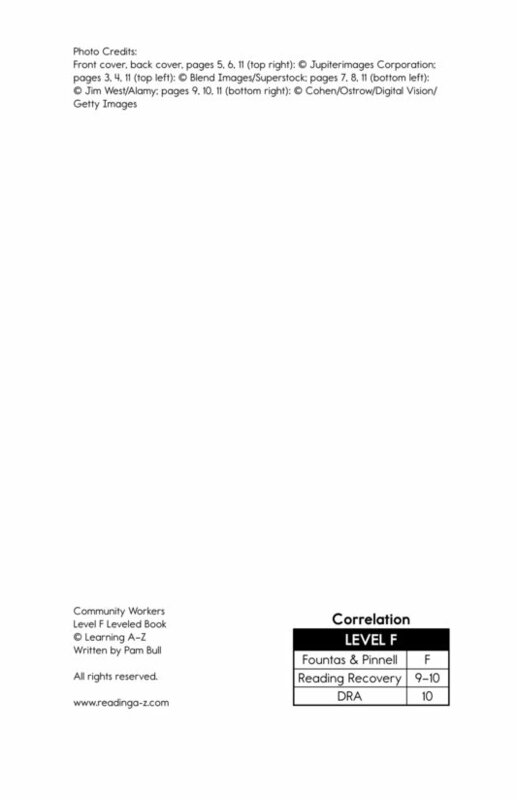 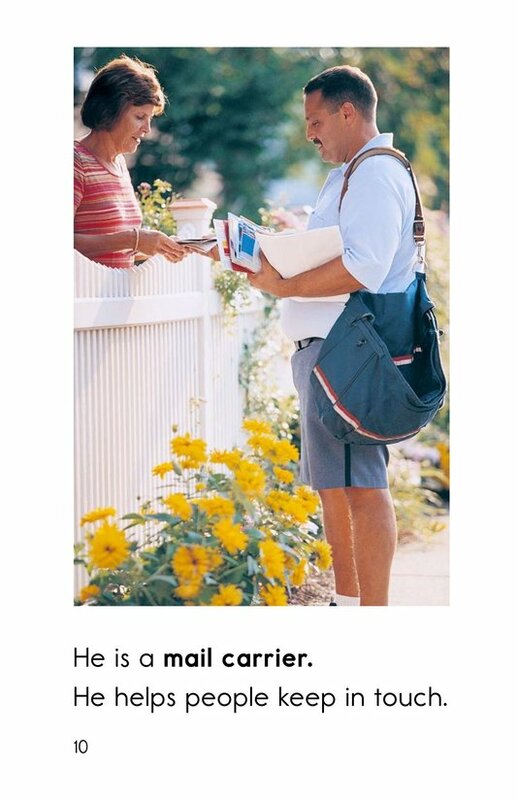 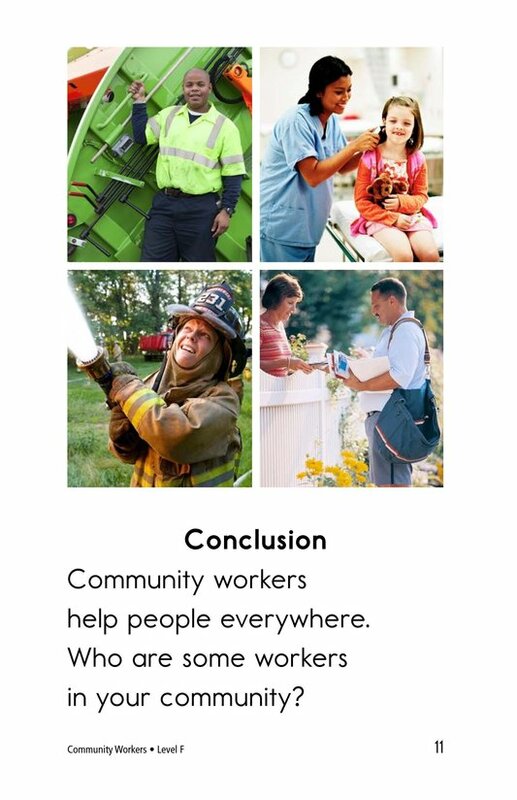 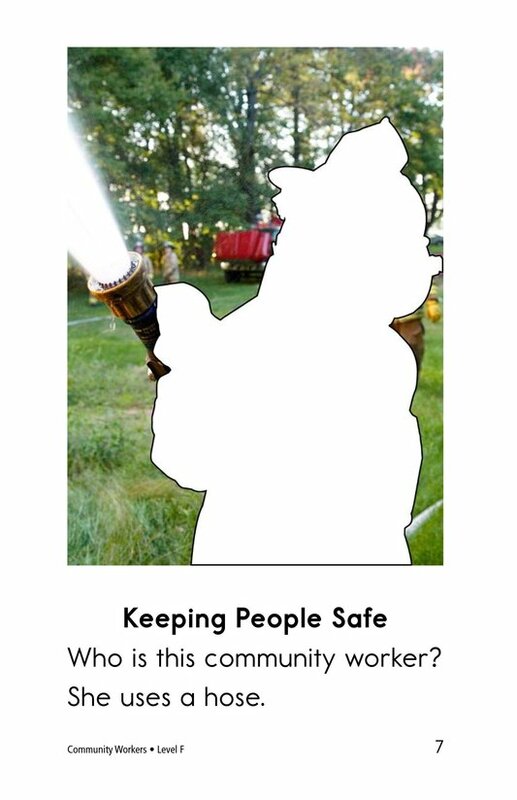 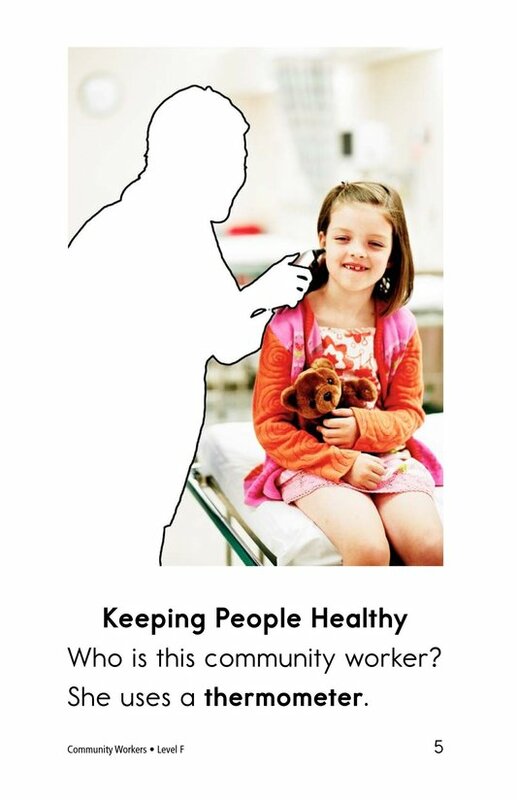 Community Workers provides readers with a brief overview of familiar helpers in the community, including doctor, firefighter, and mail carrier. 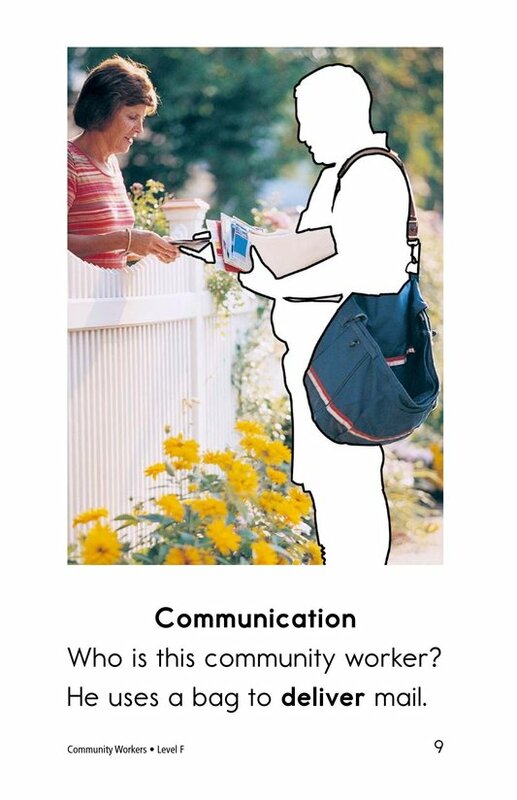 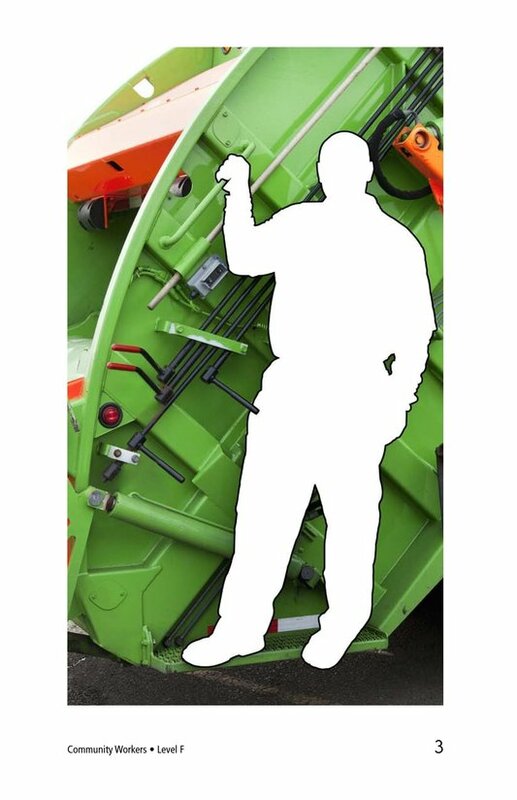 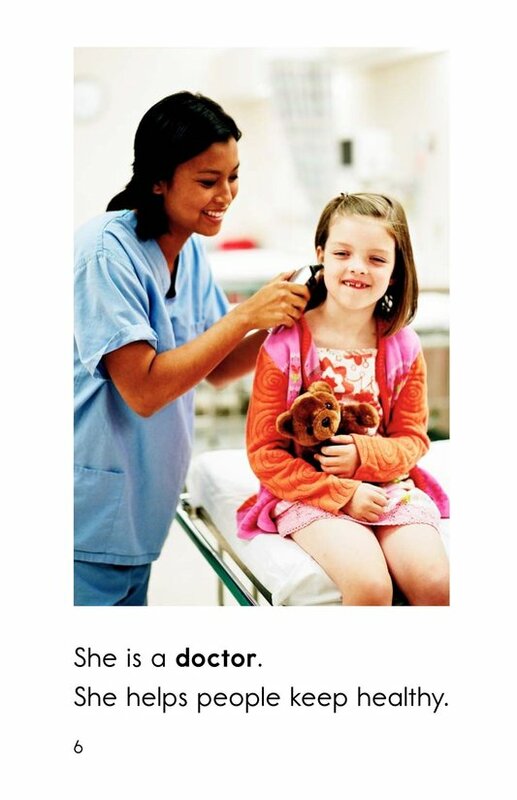 Engaging puzzle format encourages the reader to use clues to guess the community worker being described.